Powerbilt is the online authority for Quonset Hut Kits. Powerbilt Quonset Hut kits are designed to save you time and money. The Quonset Hut design is the cornerstone of our business. Offering one of the best values on the market for a steel building solution, these Arch-Type structures are world renowned for strength and versatility. 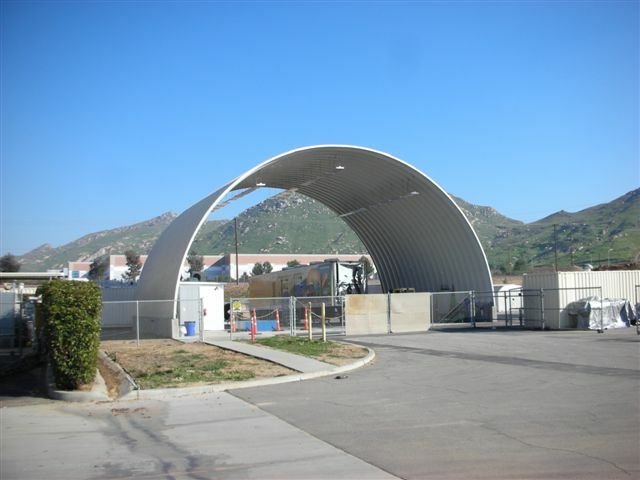 Whether you need a storage building, metal barn, agricultural building, farm building, airplane hanger, commercial building, retail building, office building or church building, our Quonset hut kits can be adapted to any application. With worldwide delivery service, no corner is of the world is off limits. Our mission at Powerbilt is to give you the best possible price on a Quonset hut kit with unsurpassed customer service and support. Wait for you new building to be delivered.